Similar to a Fitbit and the Nike+ Fuelband, the UP is a wearable wristband that tracks your every movement — no, not in a PRISM-type way. Rather, it helps monitors how active you are, the quality of your sleep, and how you feel after you eat. From there, it will provide you personalized recommendations and challenges to help you live a healthier life. 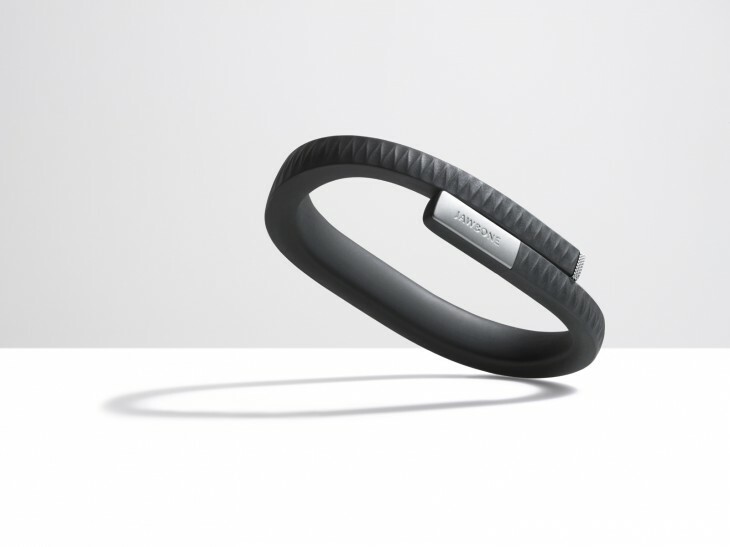 The device was designed by Yves Behar to be something that people would want to wear without it standing out from everyday wear. The UP works on both Android and iOS devices. The services that are being introduced with today’s announcement are already supported on the iPhone. Jawbone UP’s mobile app can be installed on 15 supported Android device types, including the HTC Droid DNA, LG Escape, Samsung Galaxy Note 2, Samsung Galaxy S3, Sony Xperia TL, and others. The support for the operating system comes four months after it was available on the iPhone. The app is free in the Google Play store, but the UP wristbands are available in the US for $129 at any Apple, AT&T, or Best Buy store. If preferred, customers can also buy the device on the company’s website.